Element is a minimal single-page design that allows you to simplify the way you are showcasing your media online. 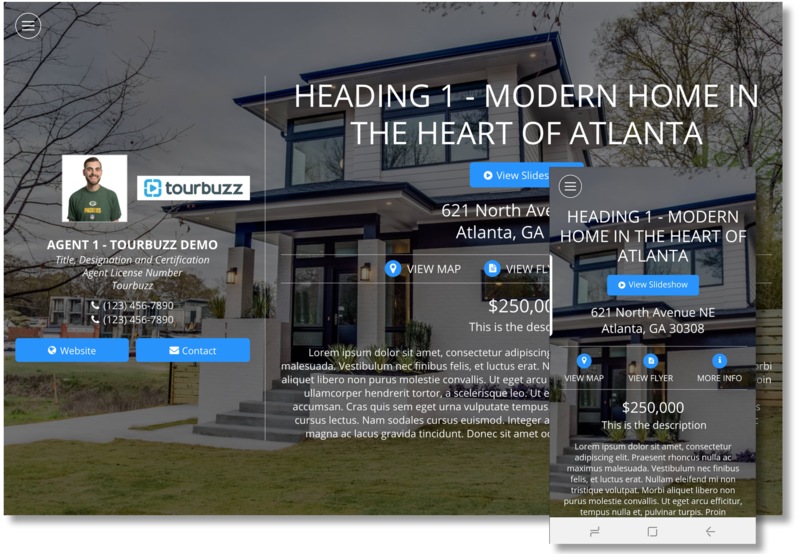 Element provides a simple, beautiful, single property marketing website experience, with a full page slideshow as the background. 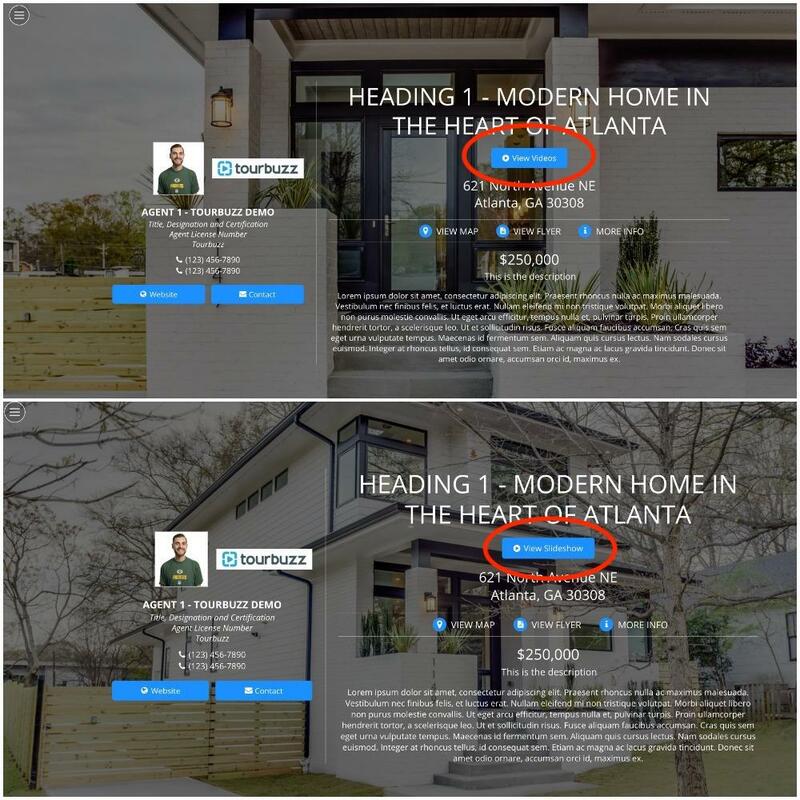 We understand the modern home buyer needs more than stimulating images to drive interest in the home. Other factors, such as schools and businesses within walking distance, are an example of how integration between data and beautiful imagery can deliver value. Element seamlessly blends these needs together in an easy to consume presentation that is responsive and mobile friendly. This can be anything you’d like. 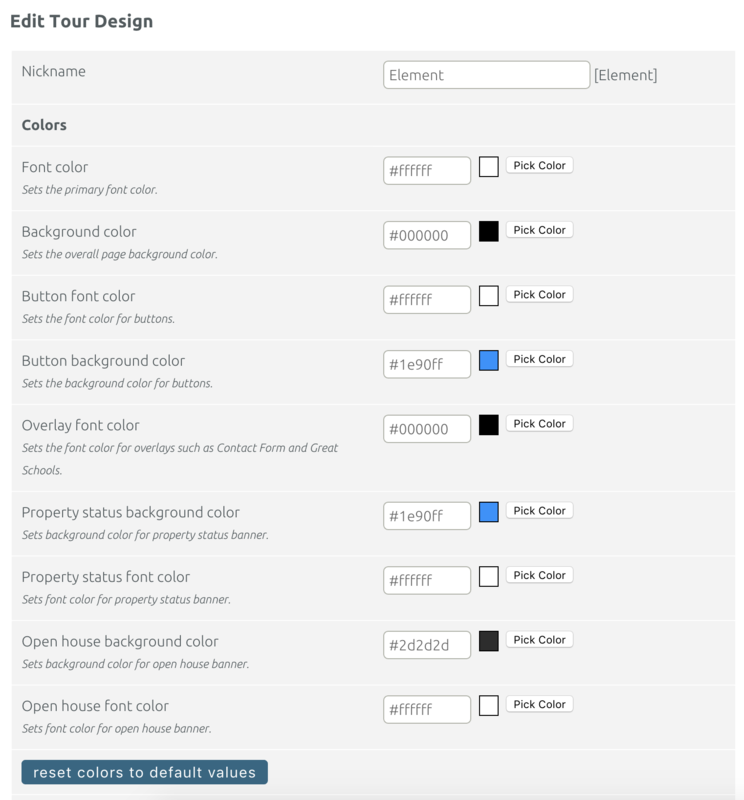 For example, if you needed to create a new Lattice option to reflect the colors of Keller William, you can set the nickname to “Element [Keller Williams]” to make it easily stand out. This design provides several color customization options to create designs unique to you and your clients. 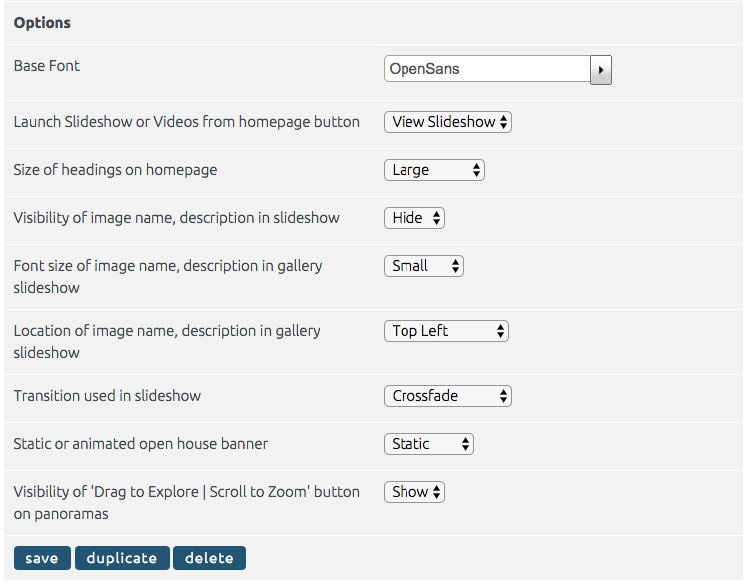 This setting defines what font will be reflected within the descriptions of each section.